The Lebanese Pound traded within the range of $/LP 1,513.75 -1,514.25 against the dollar with a mid-price of $/LP 1,514, the same as last week. The peg continues to be supported by the high foreign assets at the Central Bank, which reached $42.9 billion in January 2018. The dollarization ratio of private sector deposits rose from 65.82% in 2016 to 68.72% in 2017. Over the past week, the Euro appreciated against the dollar-pegged LP going from €/LBP 1,861.76 last week to €/LBP 1,888.60 this week. As for the Nominal Effective Exchange Rate (NEER) of the LBP, it fell from 109.43 points last week to 108.11 points this week. During the week, the euro-dollar rose by a weekly 1.44% to €/$ 1.2528. 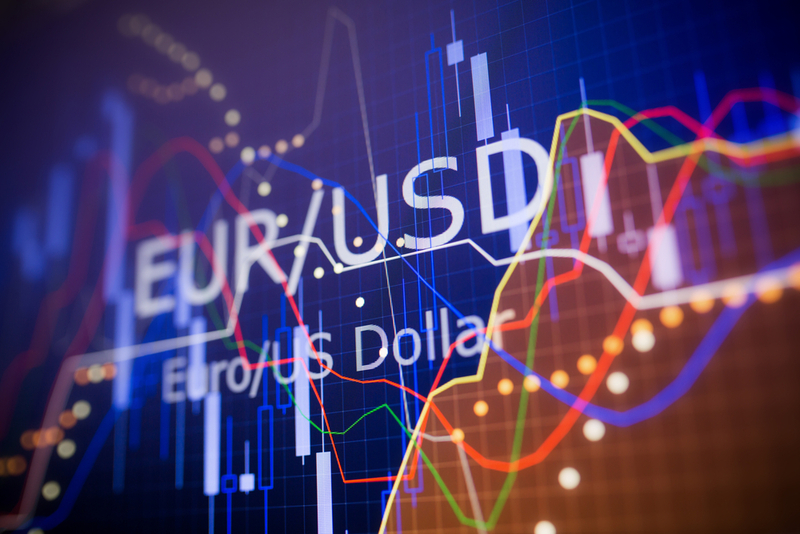 Despite higher than expected inflation in the US, the dollar lost ground against the euro. This unusual move was explained by some analysts as being the results of the global economic recovery which is driving investors away from the dollar and into more appealing markets. On account of the weaker dollar, gold prices rose from last week’s $1,311.39/ounce to $1,359.66/ounce this week.